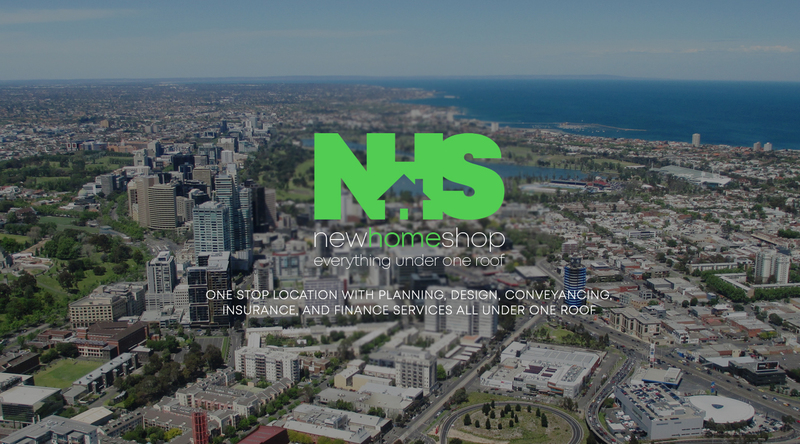 Melbourne conveyancing services and property conveyancing services for New Home Shop – get in touch today to find out more about our conveyancing services for new homes, house and land packages, property investors and first home buyers. It's only truly yours if the paperwork is completed accurately and completely. New Home Shop offers a conveyancing service to ensure that what you contract for, you get! Our independent Conveyancing team can assure you that all work is handled with utmost care. Your property transfer will proceed smoothly and be completed with the highest degree of professionalism and attention. Meeting the agreed settlement date as per the Contract. 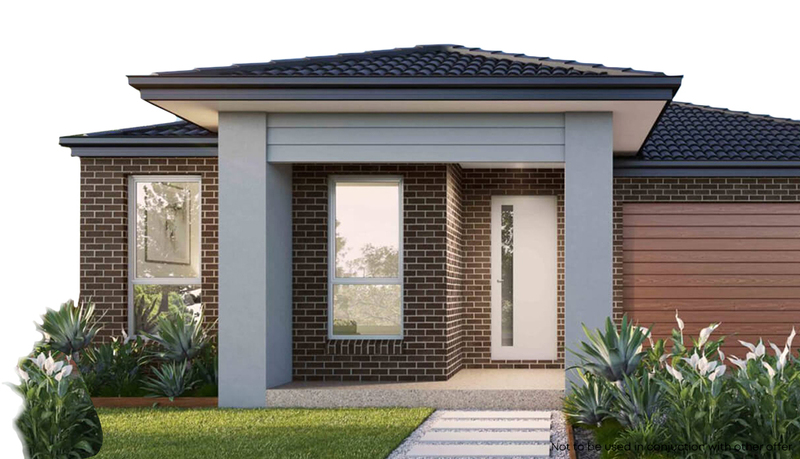 This will include liaising with your chosen mortgagee. Preparation of relevant paperwork associated in receiving your entitled benefits, such as First Home Owner grants, stamp duty exemptions and other concessions. Auction contracts are produced and delivered well in advance of the scheduled auction date (Properties affected by an Owners Corporation can take up to ten working days to be available from the day of which it is requested). The advice that you need before you sell your property in order to have a stress-free experience.Full Unrestricted Conveyancing Licence 000789L, as defined by the Conveyancer’s Act 2006.